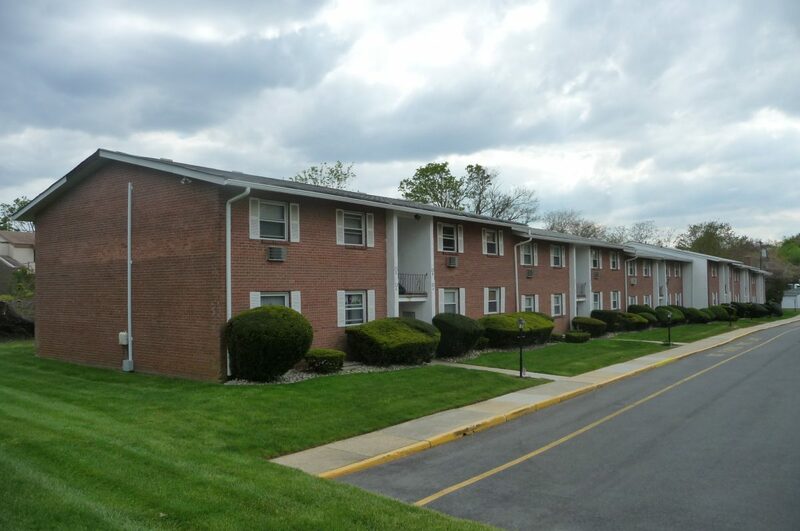 Arbor Terrace is a condominium community of 44 one and two bedroom, first and second floor apartments located in the West End section of Long Branch. Located at 735 Greens Avenue, Arbor Terrace is located within walking distance of the beach, a short drive to the West End stores and less than a mile to Monmouth University. Built around 1960, the one bedroom apartments are approximately 700 square feet and the two bedroom apartments are approximately 868 square feet, according to tax records. Each apartment has an assigned parking space and there are laundry facilities on site. Arbor Terrace is one of the many pet restricted communities in the area.